It's difficult to find the right guestbook, but if what you are looking for is a beautiful guestbook for a yacht you've come to the right place. We handcraft beautiful personalized leather guestbooks for any purpose, and make the necessary adaptations to accommodate the particular circumstances for each individual order. Yacht owners usually seek a book that will reflect the character of their boat. In most cases the leather choice, a personalized custom guestbook page design, and the cover art of the book together are more than enough to create a guest book that people will be talking about. We've added another attractive feature to our list of options that our customers have been very satisfied with for their books. Rather than using paper guest pages, which some prefer, you have the option to include top loading photo pages in the book. The paper, which is a 12" x 12" heavy white card stock, can be printed with your custom guest book page design. It may be removed from the sleeve to be signed when guests arrive aboard, or depart from, your yacht, then replaced within guest book. This option helps to protect your guest signatures and remarks from the environment, while offering the possibility to include photos wherever you like. A photo guestbook is a great way to bring your signature lines to life. 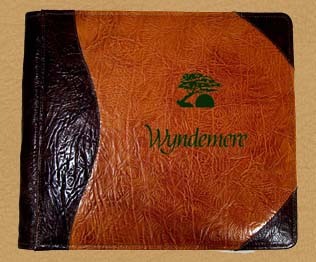 Please feel free to give us a call anytime to discuss how we might craft a custom leather yacht guestbook for you. Also, please browse our website to view some of our other great products like our personalized photo albums, personalized retirement portfolios, personalized hunting albums, personalized leather letter pad portfolios, and leather wine totes. If your Country Club or Golf Course Pro Shop is in need of a new leather guestbook to keep up with your members and their guests, why not dress up your counter with a beautiful custom leather guest book from Powell Leather? 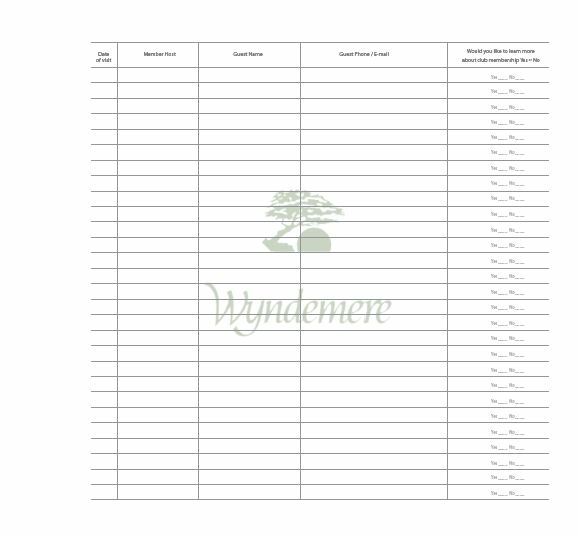 We can personalize the cover of your guestbook with your logo, and create custom guest pages with headers to retrieve the information from your guests that is important to you. Just browse our website to choose the leathers that you would like to have your guest book built from, send us your logo, let us know what headers you'd like, and we'll do the rest. Please feel free to give us a call anytime, and we'll be happy to discuss whatever it is that you may have in mind. Please browse our website to view other great products from our collection. We craft custom leather photo albums, personalized leather portfolios, leather photo envelopes, leather writing journals, leather wine totes, leather letter pad portfolios, and of course beautiful personalized guestbooks for any occassion.